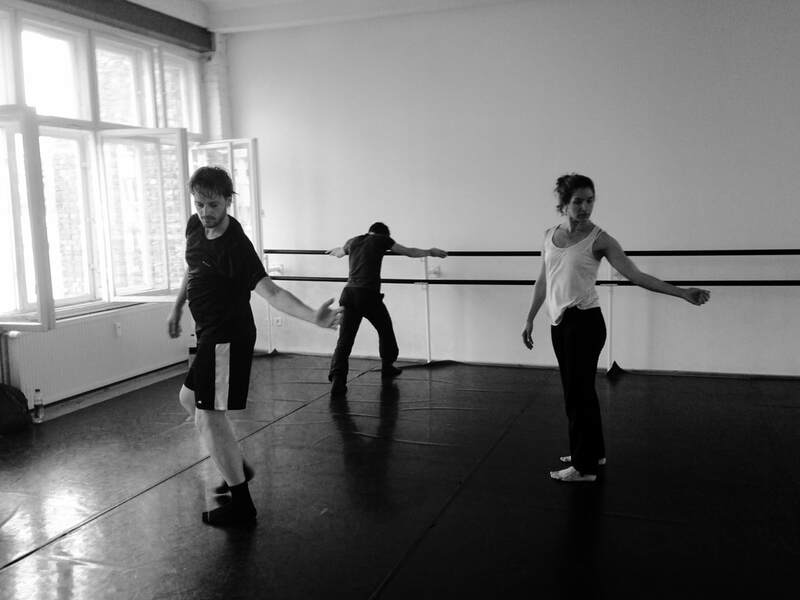 in the season 2018/2019 choreolab europe organizes one 4-day labs where advanced and professional dancers, movers, dancing choreographers and dance students can participate. it will be the the spring lab in dublin! this is a new collaboration and partnership between dance ireland and choreolab europe.